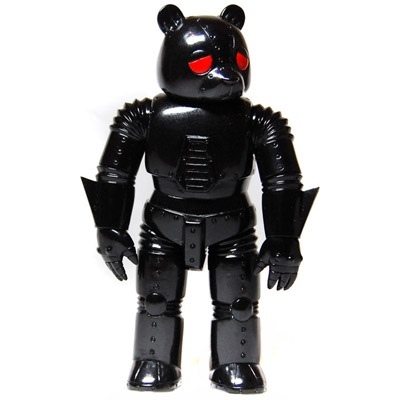 This sad fella is the Mecha Sad Bear Kaiju created by Luke Cheuh. I was looking for sad bear pictures and happened on this one. It perfectly illustrates my viewpoint about the Robot I've written about before. Armored to shield the occupant from the World, isolated from human contact, and wistful. There are times I spend so much time down I barely remember what it's like to be happy. I don't write about it much because it doesn't do either of us much good. I had a bug this last week. Technically that was the "worst" thing that happened. I've got a lot going for me. Two lovely companions. No family deaths in a while. It looks like stepbro is going to come home from Iraq with no injury. And yet I can't get motivated. I rely on the Robot to get through the day. Ah well, at least I now have an image for the Robot.